Email marketing, from all the online marketing techniques, brings the best outputs. For a better email marketing strategy, you need paid or free email marketing tools that would help you bring the best results to your business. Whenever you work with sending emails, it leads to some spam folder that indirectly does not reach to audience. Or sometimes you get unsubscribes when sending emails manually. So all you need is the professional email marketing tools to get efficient results. Hang on; if you are thinking that you have to pay the cost for using these professional tools, then let me tell you that there are free email marketing tools available that help you run email marketing campaigns without paying any cost. 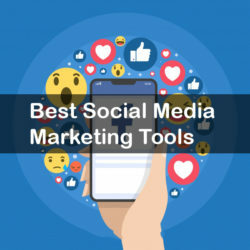 So, today I have listed out top 12 free email marketing tools of 2019 that would help you boost the engagement of your local business. One of the most widely used email marketing software tools includes MailChimp. It performs the best email marketing campaigns for the newsletter and tells the performance through the reports that are easy to analyze. It offers a lot of features with its free as well as paid plans. 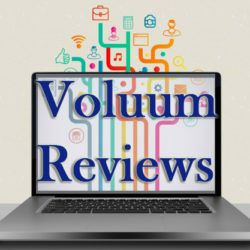 But it lacks some interesting features in its free versions such as email client testing, chat support, auto-responding and more. 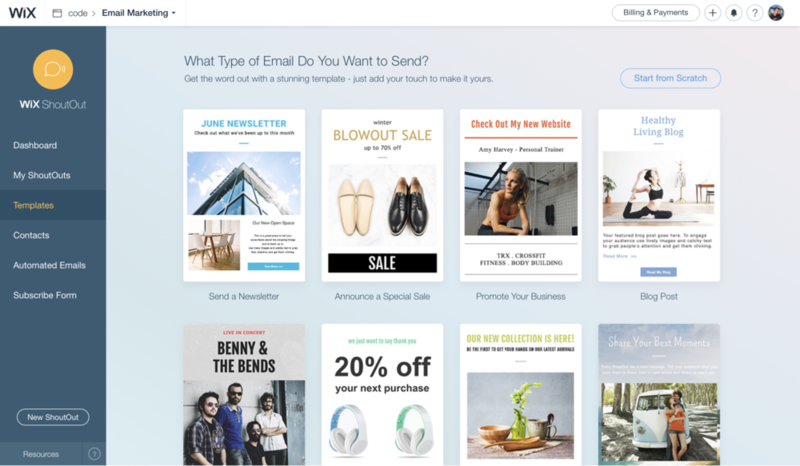 Mail Chimp has more than 10 million users who love to use this free email marketing tool. Free Plan: For the free email marketing plan, Mail chimp allows to send 12,000 emails per month and up to 2000 subscribers. Email Octopus is a unique email marketing tool that offers to send the email newsletter through Amazon SES (Simple Email Service). It helps to design an email with HTML coding and customize it according to your requirement. 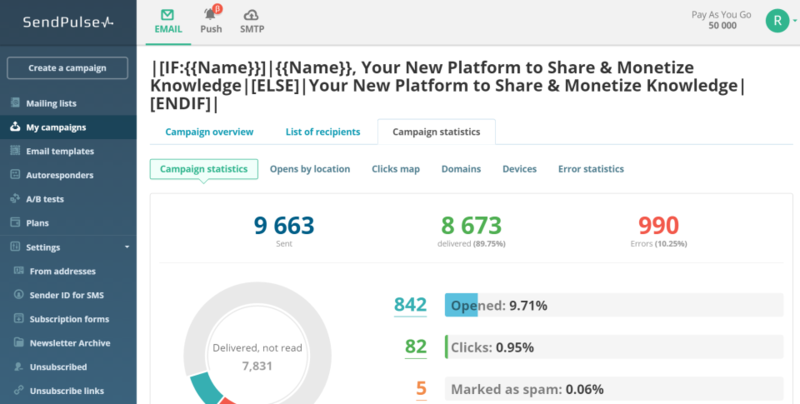 This tool helps you in managing long email lists and tracks the statistics of your performance. Additional features of this email marketing tool include autoresponders, analytics, template management and more. Free Plan: With Email Octopus free plan, you can have up to 2500 subscribers and send 62000 emails per month. 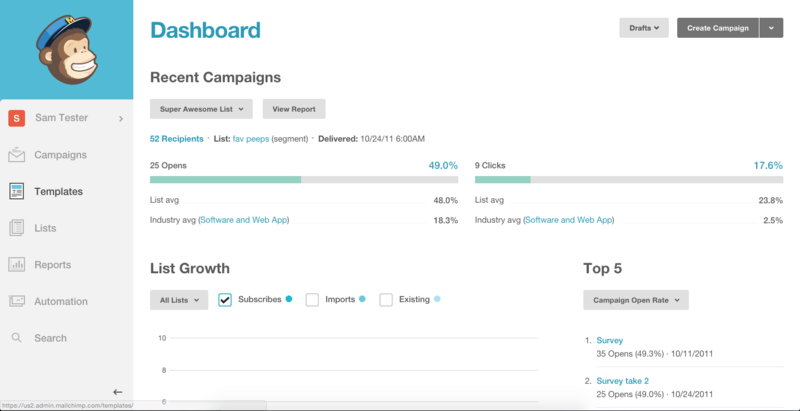 SendInBlue is free email newsletter software for building the number of the newsletter at once. With its drag and drop navigation feature, one can easily design creative emails without having knowledge of coding. With some additional charges, this tool also lets you send text messages. This works with sending the number of emails and not depends upon the number of the contact list. You can store as many contacts as you want and unlimited details of the subscribers. Free plan: You can send 9000 emails per month and have unlimited subscribers. Zoho campaigns have a forever free plan in which you can create and send emails and track the campaign. 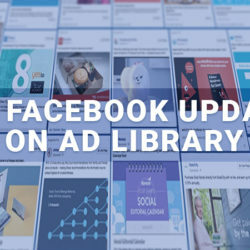 Along with that, it has some powerful features such as it helps in measuring the engagement of users to check the interaction of visitors to the message. It also helps in tracking the recipient activity and brings the capability of A/B testing functionality. Free plan: Send 12000 emails per month to 2000 subscribers. 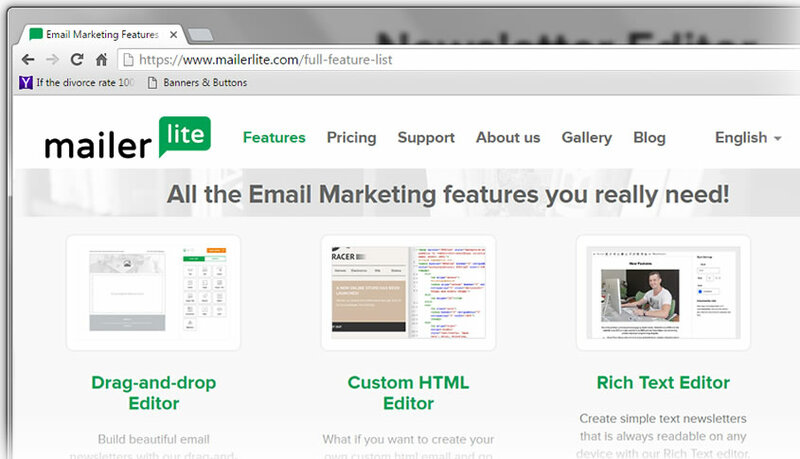 MailerLite is an easy to use email marketing tool and is helpful for beginners. It has a lot of good features including HTML editor, file manager, drag and drops feature, and newsletter designing. 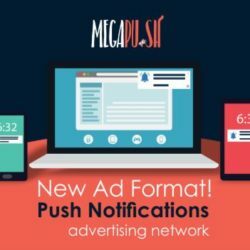 In addition, it has an email statistics feature which helps in checking the insights of email campaigns including click-through rates and conversion rates etc. Here, you can customize the email with videos, countdown timers, displaying RSS and much more. Free plan: Send 12000 emails per month to 1000 subscribers. 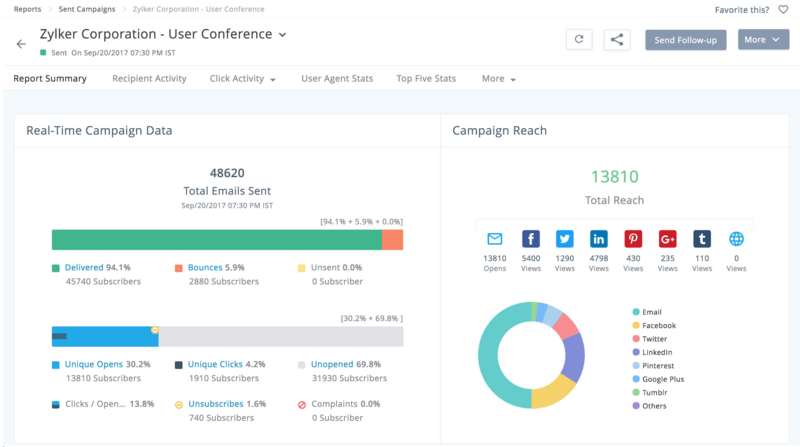 Benchmark is the user-friendly email marketing tool and provides the ability to create emails with customizing templates. 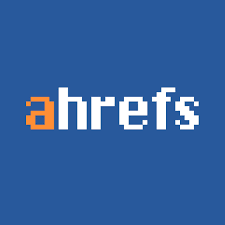 With responsive templates, it helps in tracking Google Analytics of the campaigns. 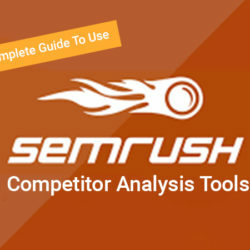 The tool is available in eight different languages. Moreover, it has the ability of video email sending. But provides limited customer support i.e. for a limited time period, they are available for customer support service. Free plan: Manage 2000 subscribers and send up to 14000 emails per month. Wix ShoutOut is a great tool for sending a newsletter that can be designed with beautiful templates. Furthermore, it has features like social media tools, tracking user’s stats, and contact integration. It is able to send mobile friendly emails and change the background colors, designs and font size of the mail for the promotion of products. Free plan: Send up to 5000 emails per month. 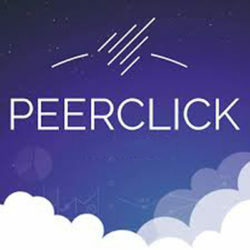 Another global email marketing tool is CleverReach. It helps in creating personalized email newsletters. Moreover, it lets to analyze the activity by recipients. It also provides the feature of email testing tools to whether the email reaches the right inbox or not. You can even create automated email campaigns and helps in tracking the reports by the activities done by visitors. 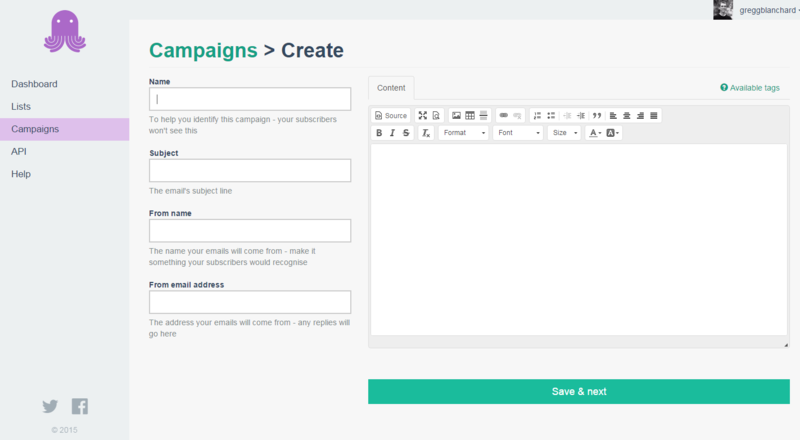 You can even create a sign-up and subscription forms in this free email marketing tool. Free plan: Send up to 10,000 emails to 2500 subscribers. 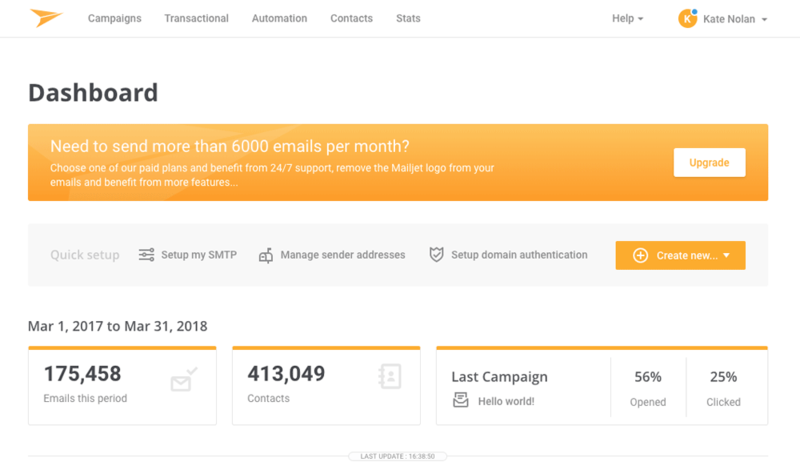 MailJet is a Paris based company for email marketing. As the name suggests, it sends emails very fast. It has easy to use interface with additional features of creating emails. You can use drag and drop editor on responsive templates to create email and newsletters. Moreover, it gives the advantage to add unlimited contacts. It ensures the email delivery by integrating with SMTP servers. In addition, they provide a feature to give account access to other team members so they can manage the account too. This free email marketing tool offers the best plans for sending emails. However, the tool is easy to use but they also provide 24 hours support service in case any issue rises while using the software. 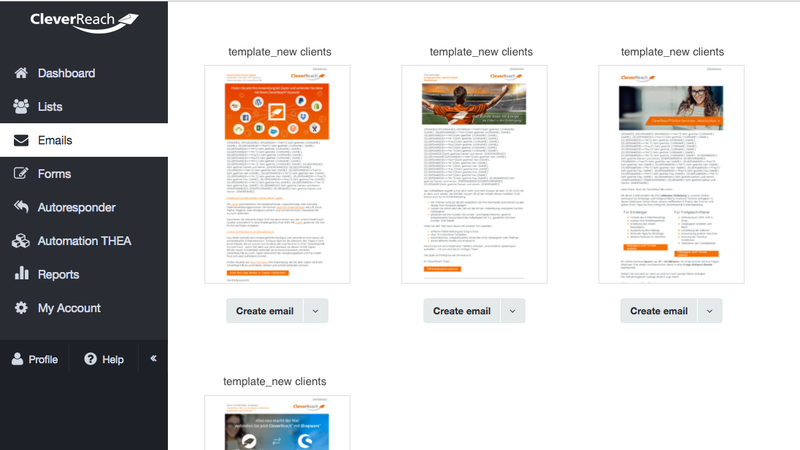 They let you create responsive emails with amazing designs and templates. It works with an artificial intelligence system that makes users communicate with email or SMS. It also provides HTML code builder to customize the email as you want. Thus, the tool is worth to use in its unpaid version. Free plan: Have up to 2500 subscribers and send 15000 emails per month. One of the strong email marketing software is VerticalResponse. 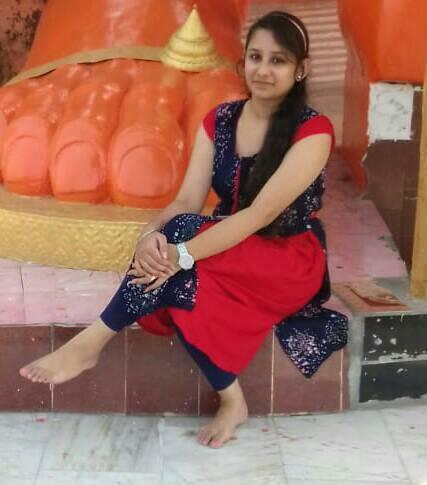 It has a lot of great features with paid plans and its free plan also provide good features. It has much in-built integration with CRM’s. 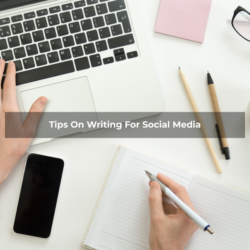 Moreover, it has social media tools for scheduling posts on social platforms such as Twitter, Facebook etc. It provides characteristics to create beautiful responsive emails and run successful email marketing campaigns. Free plan: Send up to 4000 emails per month with up to 300 subscribers. 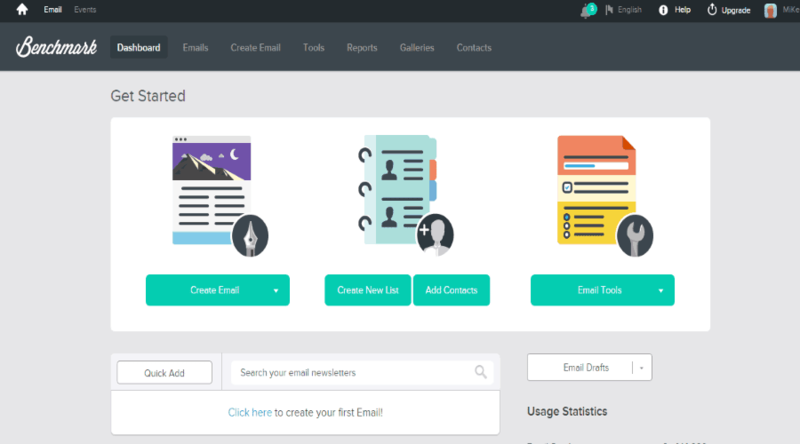 Another name in free email marketing tools is Campyn. 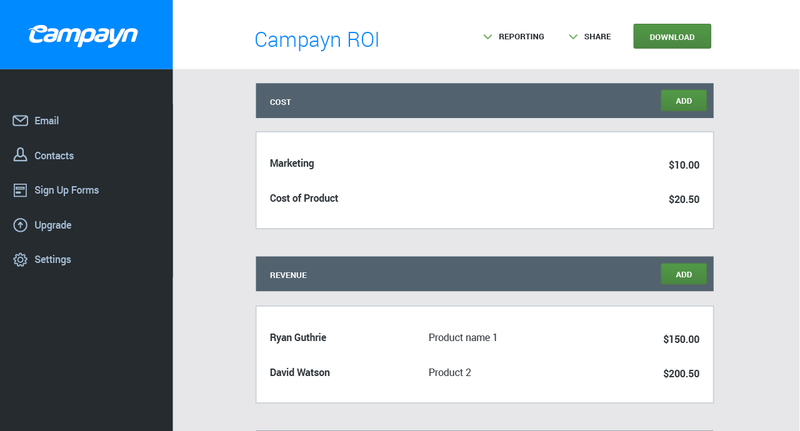 The free version of Campyn includes features such as automation and basic reporting. It lets you embed forms to the website for collecting subscribers. With easy to use drag and drop editor, it lets you create attractive emails. It helps to maintain contacts up to date. Moreover, you can embed sign up forms to increase subscribers. Free plan: Send 12500 emails per month to 500 subscribers.